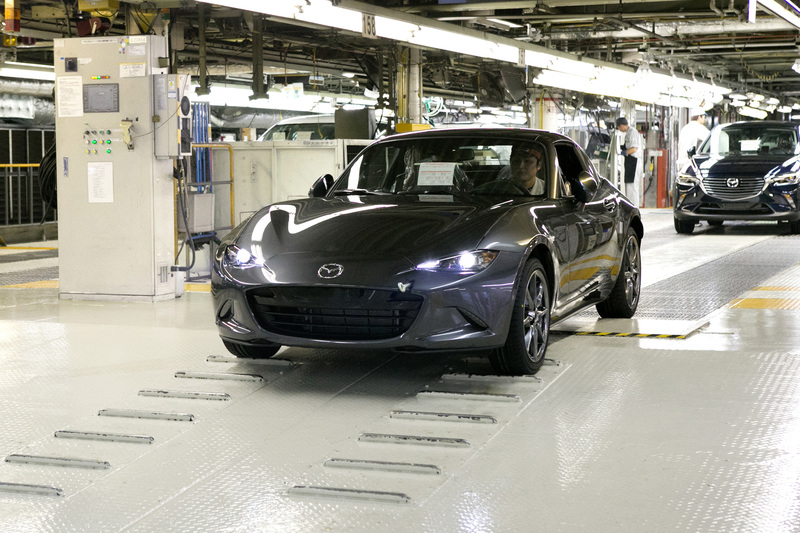 Mazda Motor Corporation started production yesterday of the Mazda MX-5 RF retractable hardtop at Ujina Plant No.1 near its global headquarters in Hiroshima. Production began with models bound for the European and North American markets, where sales will start in early 2017. 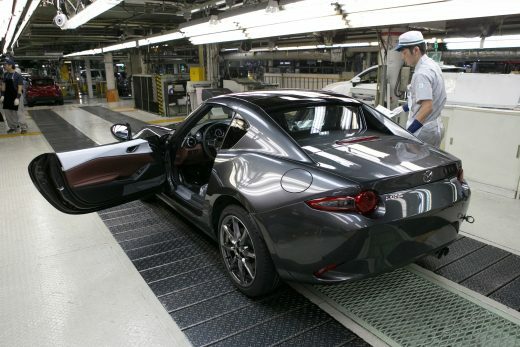 In Japan, the MX-5 RF will go on sale later this year. The MX-5 RF fully embodies the Jinba-Ittai philosophy of the driver and car in harmony that has defined the MX-5 throughout its 27-year history. 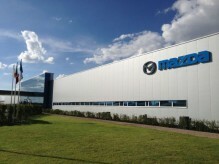 This latest adaptation of Mazda’s lightweight two-seater features an eye-catching fastback design with a three-piece power retractable roof that, when opened, leaves the rear buttressed section in place for a unique convertible atmosphere. Total production of the MX-5 reached 1 million units on 22 April this year. The model is highly acclaimed, having so far won more than 280 automotive awards around the world. 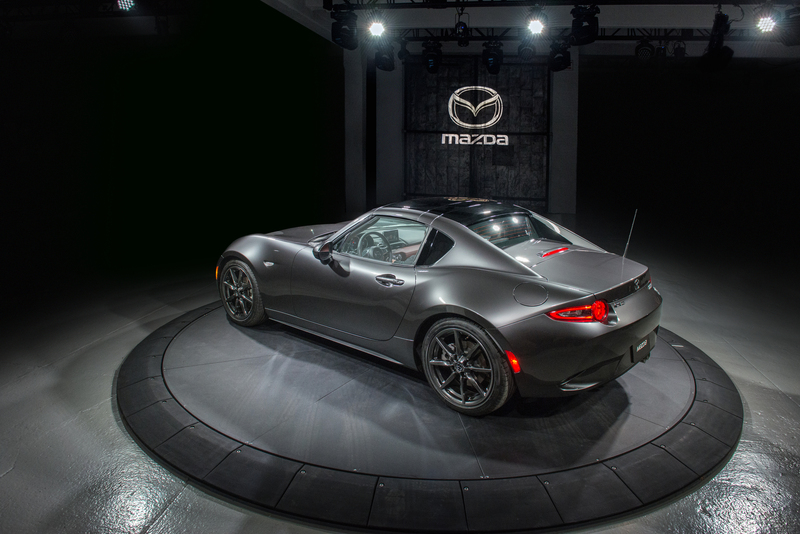 These include 2016 World Car of the Year and 2016 World Car Design of the Year for the current fourth-generation MX-5.